This wonderful Mexican taco grill was built in 2004. It serves traditional Mexican foods, and has plenty of inside and outside seating. It is located in a center with plenty of parking and in close proximity to many residences. There are few restaurants in the immediate area. 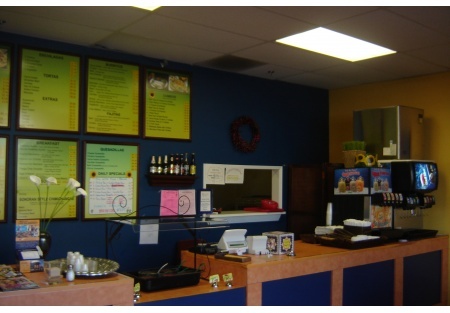 The restaurant is located on a major street with heavy traffic and great visibility. This location does an excellent take-out business that could be improved even further with marketing to local homes, schools and businesses. This restaurant is currently licensed to sell beer and wine. Please select the orange button below to get the name and address.This is a Stone Path Brokerage Services, Inc. DBA Selling Restaurants San Diego listing. This wonderful Mexican taco grill was built in 2004. Currently licensed to sell beer and wine.